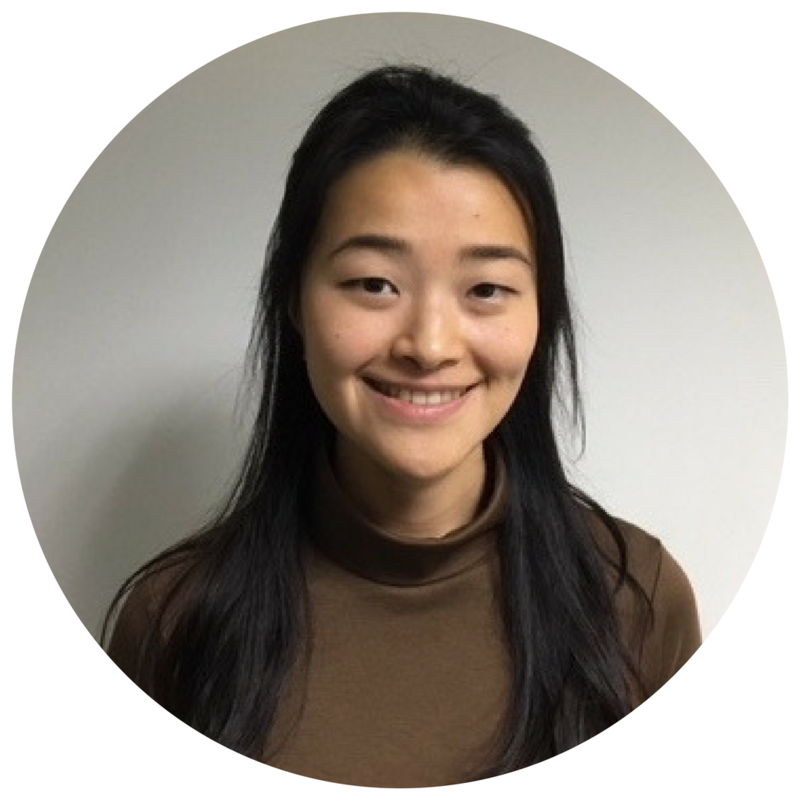 Merina joined Cambridge Cognition as a Cognitive Scientist in August 2017, where she’s been working to develop verbal cognitive tests and analytical methods to use voice as a biomarker of cognition and pain. She has a PhD in Cognitive Neuroscience from UCL, where she used multimodal MRI imaging techniques and graph theoretical analyses to study brain biomarkers of developmental dyslexia. She subsequently completed post-doctoral work investigating the brain basis of language difficulties in children with benign epilepsies, and developing web-based support tools for young people with cancer. Her interests include working across scientific disciplines and translating research into digital health applications, with a specific focus on UX and patient-led co-design.